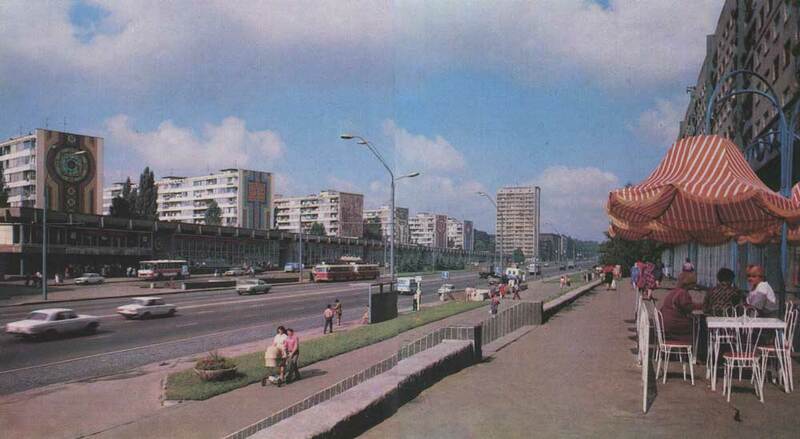 Culture | Has changed beyond recognition in recent years, one of the oldest roads in Kiev – Victory Avenue. In the years 1981-1984 he carried out the reconstruction. Prospect decorated and a new modern building of the Palace of the official registration of marriages and births. On the area of ​​the Dzerzhinsky rises it originally designed the building, which housed the Ukrainian Scientific-Research Institute of Scientific and Technical Information and feasibility studies of the USSR State Planning Committee. 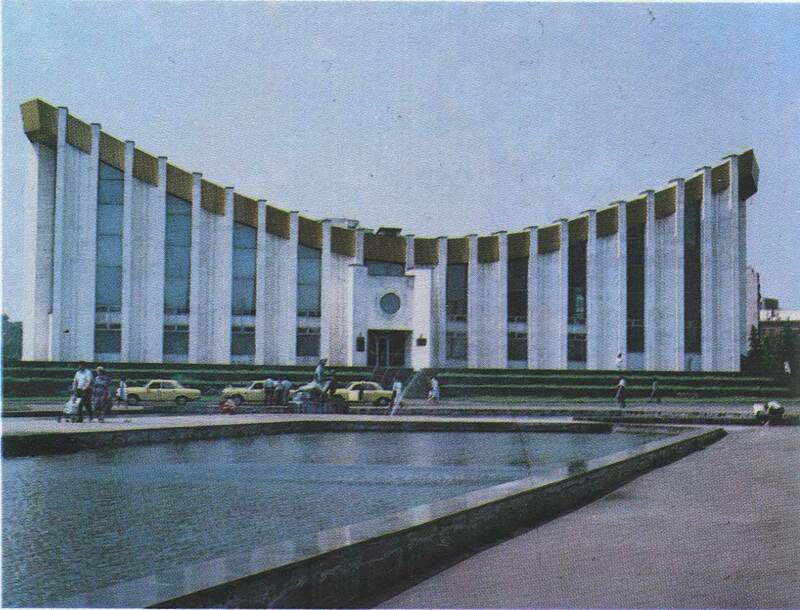 1972 Architects L. Novikov and FI YurievHouse of wholesale and retail trade. Such a complex is created in our country for the first time. 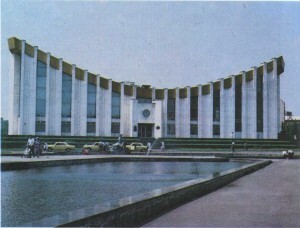 It is home of the USSR Ministry of Trade, its management, computer center, salon-clothing store, exhibition halls, a restaurant, a dining room, an outdoor cafe.